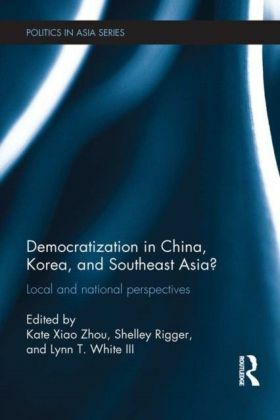 This book demonstrates how careful examinations of current developments in East Asia indicate a need for major expansion of our understandings of democracy and democratization, and challenges the traditional way in which political regimes are conceived and labelled. 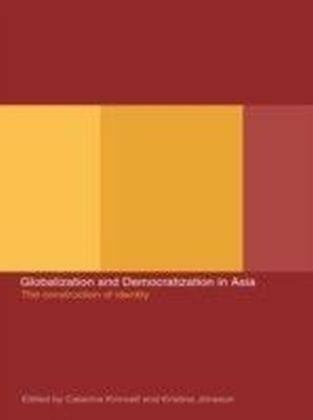 It shows from Asian experiences that democracy and its precursors come in more forms than most liberals have yet imagined. 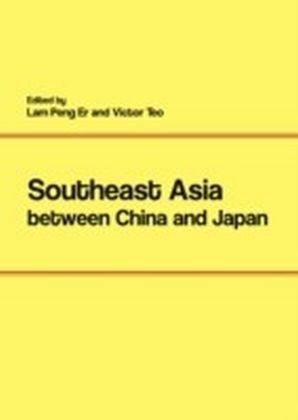 In reviewing the experiences of states across East Asia, this book shows that actual democracies and ostensible democratizations in Asia are less like those in the West than the surprisingly consensual standard political science of democratization suggests. 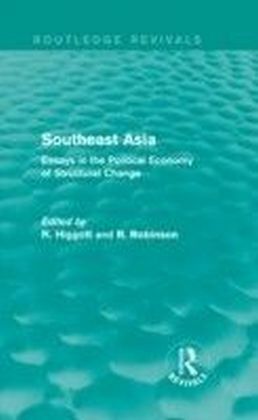 Democratization in China, Korea and Southeast Asia?